Apprentice - Audiobook | Listen Instantly! The quest for meaning and purpose dwells within all of us. Jesus insisted that its fulfillment lay in a relationship with him. But what does that relationship look like—really?Apprentice calls spiritual pilgrims, both Christians and non-Christians, to exchange the shallow diversions of secular and religious culture for the pursuit of our true desires. In a book of refreshing honesty, great heart, and rich creativity, Steve Chalke guides us into an apprenticeship with the master teacher, Jesus. 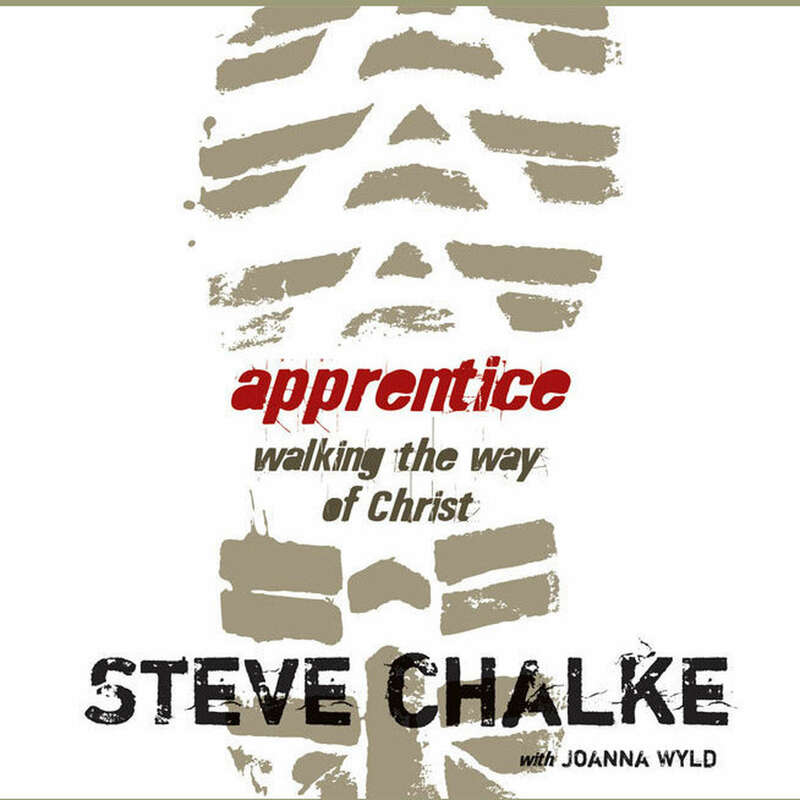 Embarking on a relational journey that engages us on every level, we walk with Jesus in an organic, whole-life learning experience, exploring ten areas foundational to the meaning and depth we crave.Apprentice encourages us to ask our most probing questions, embrace our doubts, and learn why we are driven to belong. Combining story and parable with thoughtful commentary, we discover the ancient art and discipline of apprenticeship— living lives stamped with the character, presence, and impact of Jesus. Download and start listening now!